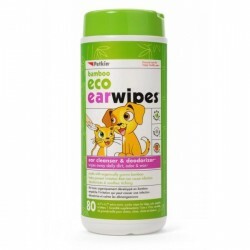 This unique formulation contains key ingredients promoting cartilage and joint health. 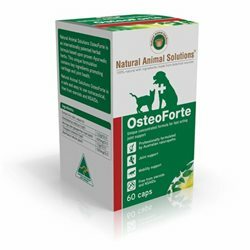 Natural Animal Solutions OsteoForte is an internationally patented herbal formula based upon proven Ayurvedic herbs and medicine. 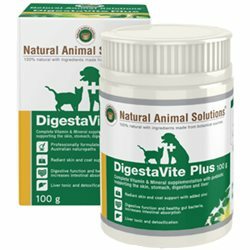 This unique formulation contains key ingredients promoting cartilage and joint health. 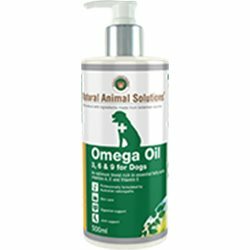 Natural Animal Solutions OsteoForte is a safe and easy to use nutraceutical, free from steriods and NSAID's.